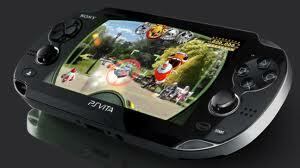 Sony has just withdrawn a PSP game from Sony Entertainment Network (formerly NSP) because it allowed those who were downloading could circumvent its protections to hack the PS Vita. Super Collapse was nothing very special in appearance, and was sold as a download, like many other PSP games on the PlayStation Store destination for PSP, PS3 and PS Vita. But this week was the last of this game on the platform, since Sony decided to remove it to prevent some crafty to operate a flaw discovered in the title. 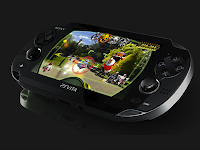 The Sony press conference held recently in Los Angeles as part of E3 was the opportunity to discover more about the PlayStation Vita, a new portable console for the Japanese, who had presented under the code name NGP.